Agora Vintage is now on Asos Marketplace. 50+ snapback styles and rising. This entry was posted in asos marketplace, starter. 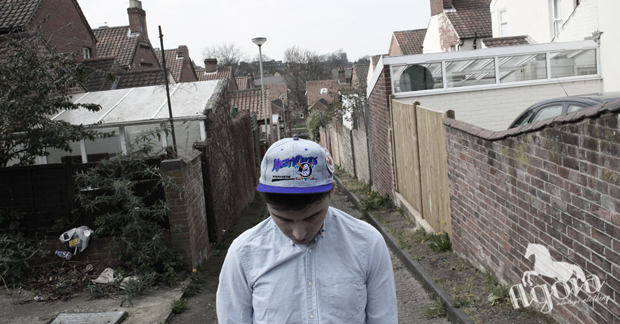 wholesale snapbacks, uk snapbacks on April 2, 2012 by agora.